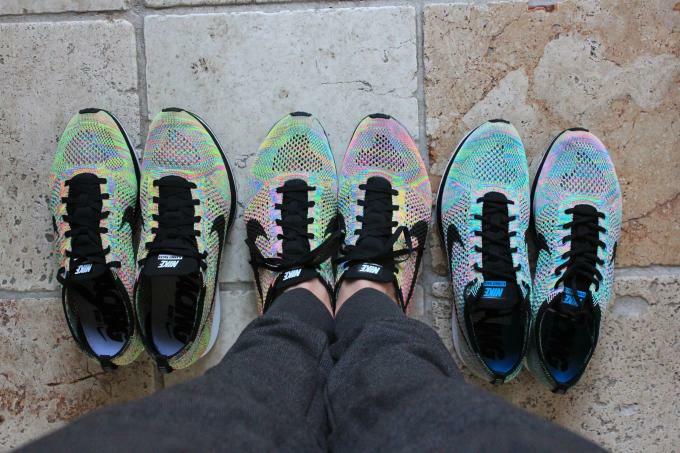 Here&apos;s an on-foot look and comparison of the "Rainbow" a.k.a. 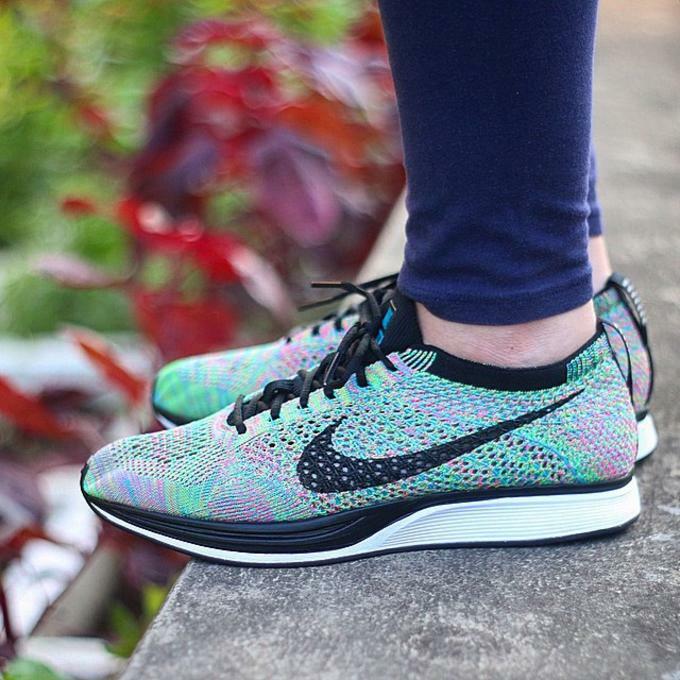 "Multicolor 2.0" Flyknit racers. The left pair is the first MC colorway and the right pair is the second "Rainbow" colorway that drops Friday, September 11. 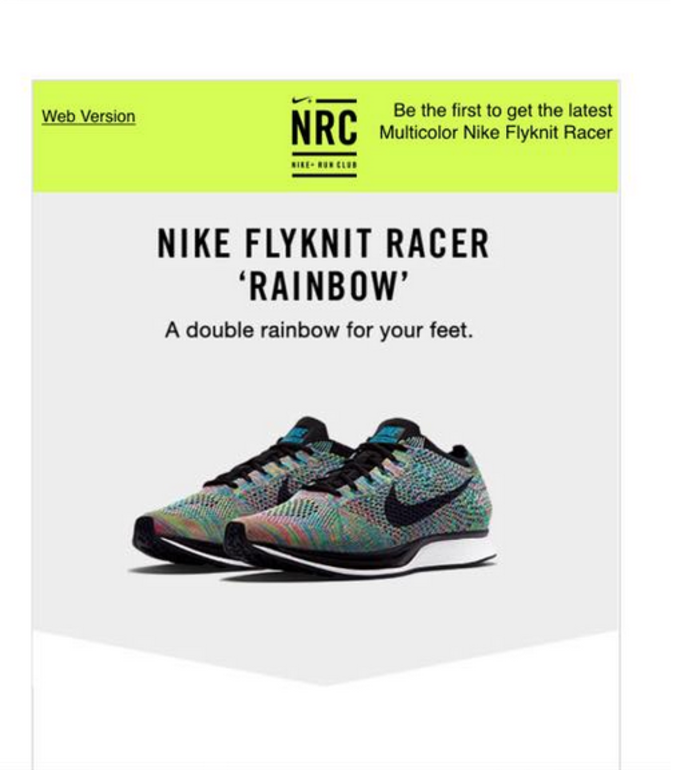 Nike is giving people access codes if they went to a Nike Running Club event, and one of the sneakers involved in this process is the "Rainbow" Flyknit Racer. 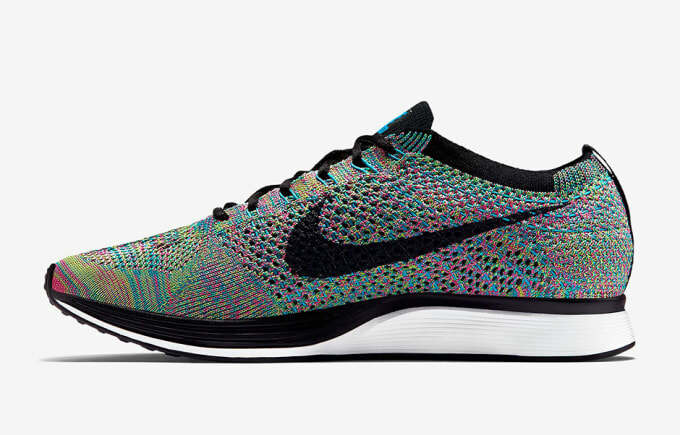 Following an overseas drop, Nike has confirmed a September 11 U.S. release for these highly anticipated Flyknit Racers. 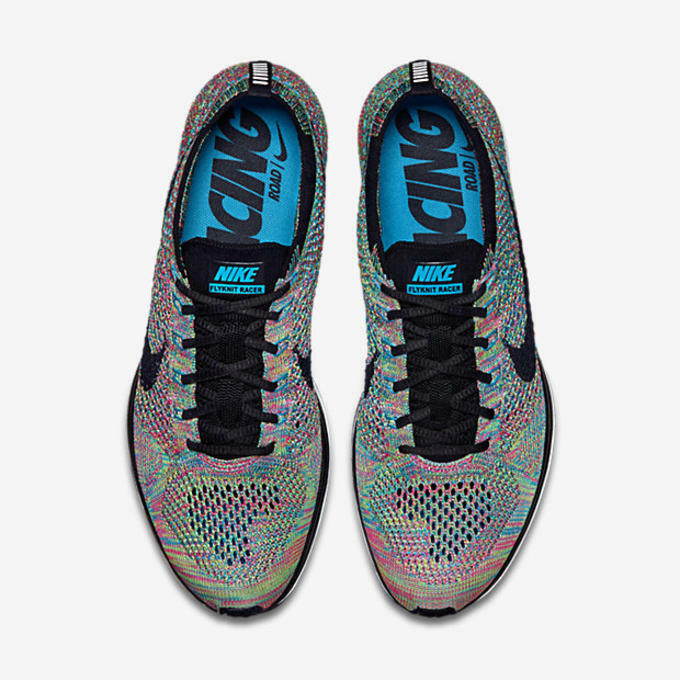 @gettnguap The Flyknit Racer &apos;Rainbow&apos; is set to drop on 9.11 at 10am ET. Keep an eye on our feeds for more details. 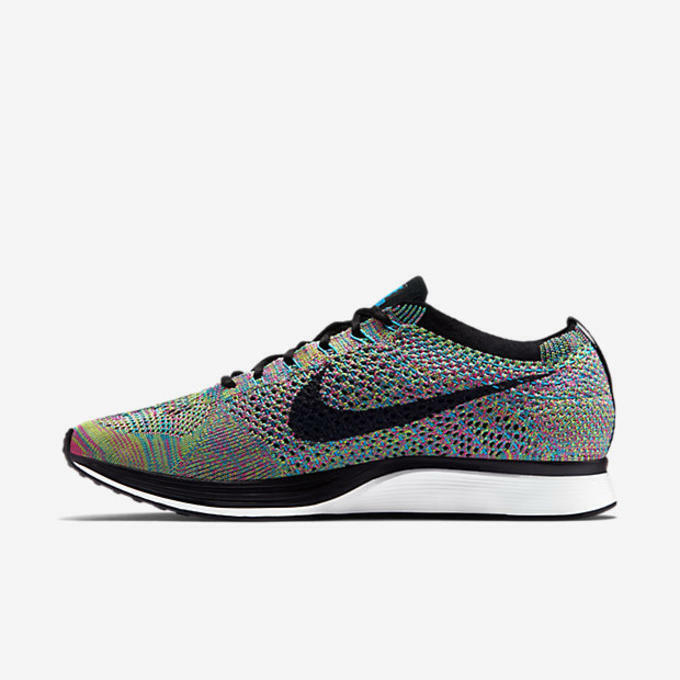 Nike&apos;s Flyknit technology has led to some of the most innovative styles in recent memory, but few have had the impact of the popular "Multicolor" design. 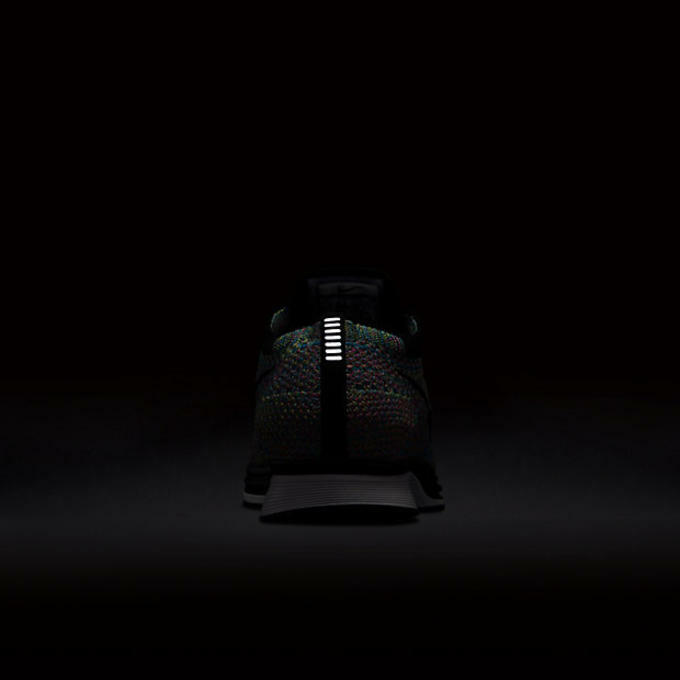 Today, we got a preview of the newest look for the multicolor Flyknit Racer. 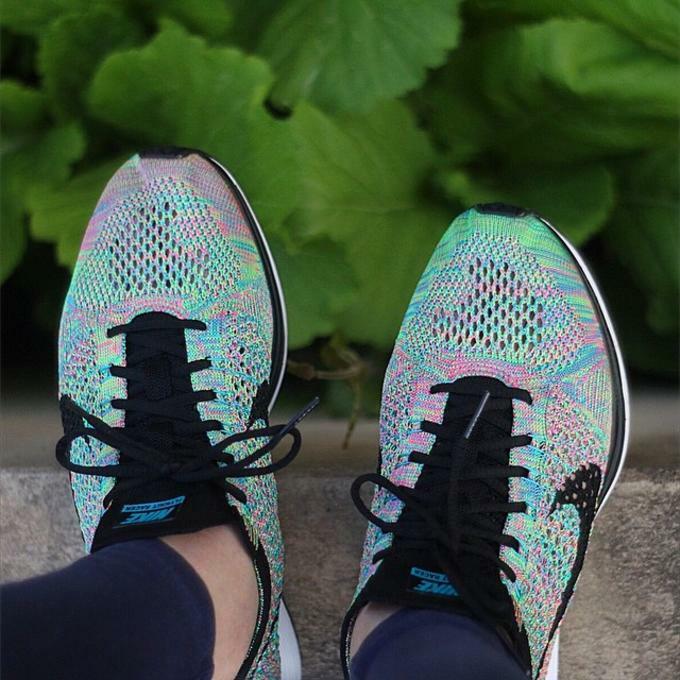 Centered around vivid shades of purple, blue, and green, these are sure to be one of the dopest looks for summer. 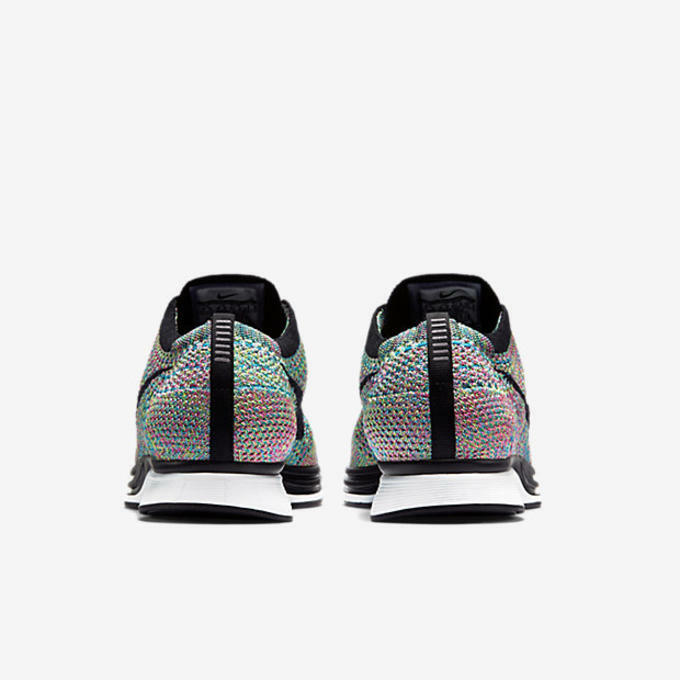 As usual, the unique patterns assure that no two sneakers will be exactly alike. 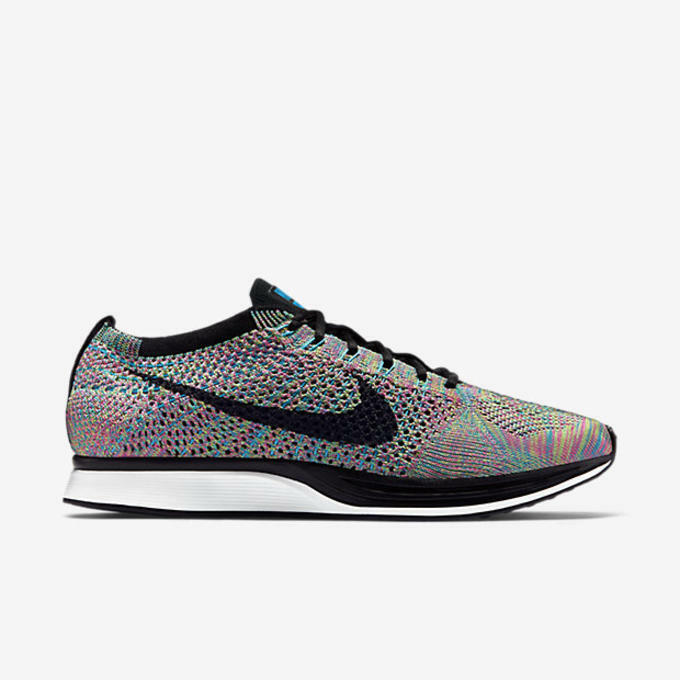 If you recall, a couple of weeks ago pairs of the &apos;Oreo 2.0&apos; Racers dropped out of nowhere in London so hopefully these will pop up in stores sooner than later. 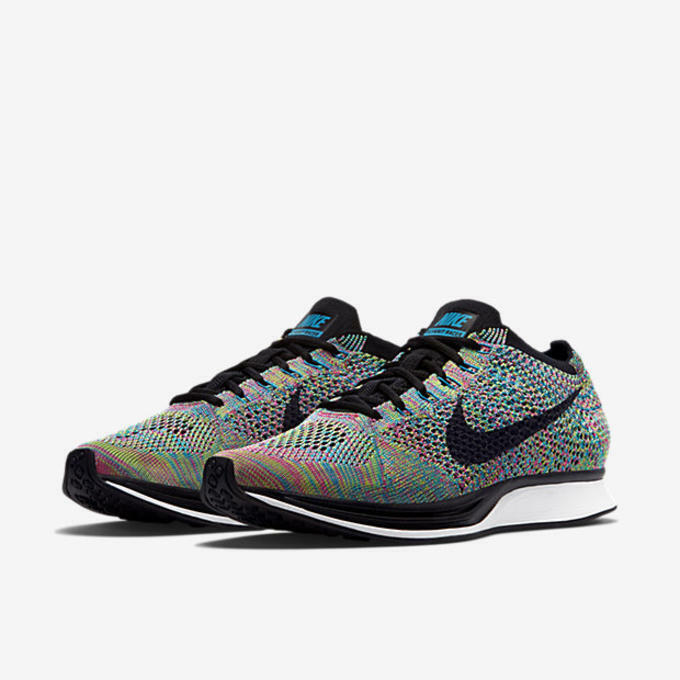 Sole Links has shared official Nike imagery of the latest "Multicolor 2.0" Flyknit installment. Unfortunately, there&apos;s still no confirmed release date, but you can expect these to drop soon since official images are out. 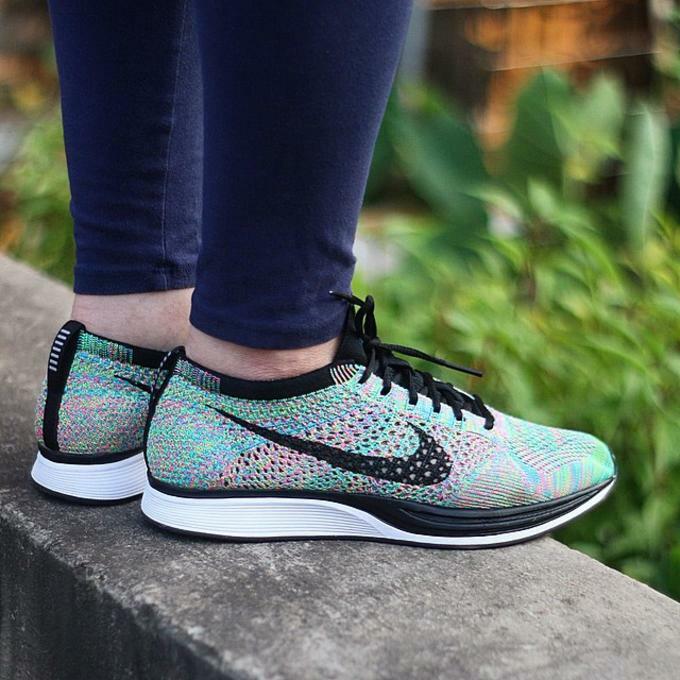 We saw the first image of Nike&apos;s next multicolor Flyknit Racer just over a month ago, and now several detailed, on-foot photos have surfaced on Instagram. 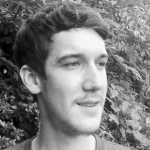 There&apos;s still no word on a release date but we&apos;ll update this post as more information becomes available. 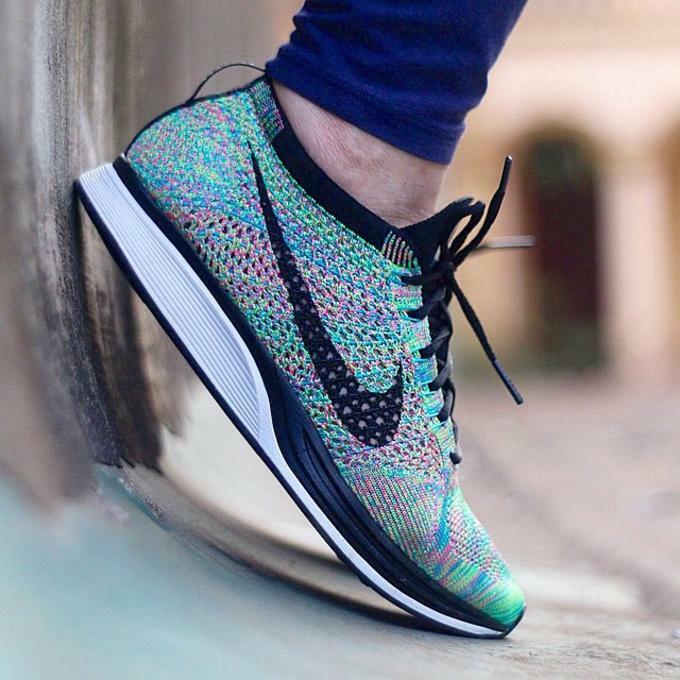 Could This Be Nike's Next "Multicolor" Flyknit Sneaker?